R.B. Fasteners was established in 1979 and is situated in the industrial area, Spartan, near Kempton Park, from where we distribute our products in Gauteng. 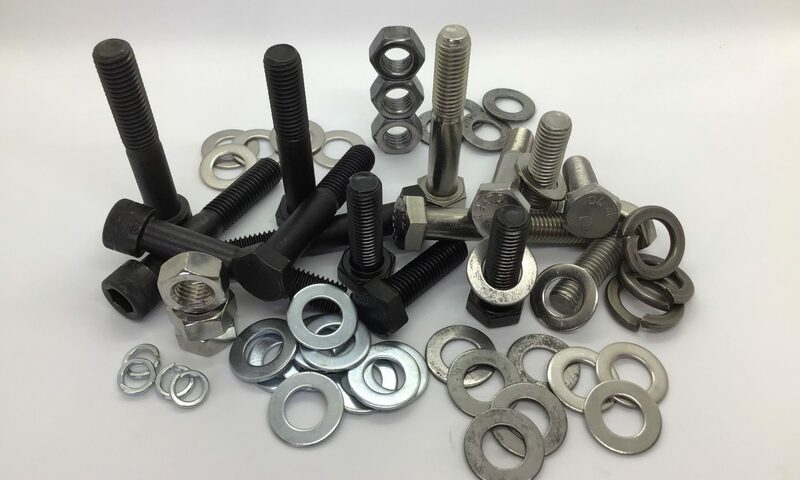 We have a large selection of imperial and metric bolts, nuts, screws, socket cap screws, washers, threaded bar, U-bolts, wedge anchors and much more available. Items that are not available ex stock, will be sourced and supplied to you. Apart from RB Fasteners being specialist in sourcing the products that you require, we are also distributors for the Holo-Krome brand of cap screws in Gauteng.